thanks! 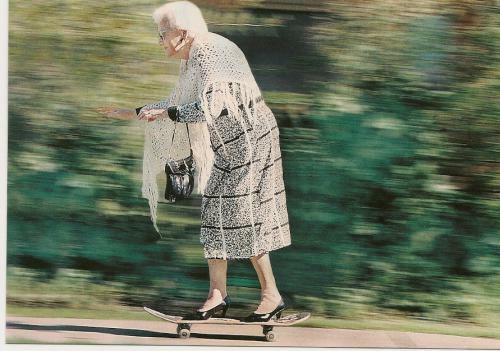 wish she could be my granny!! !